Indefinite Access: You can come back to this course at any time. If any material is updated or material is added to the course, you will have access to the new content. Access to this course is through Embodia and while some of the content, such as the workbook can be downloaded, the majority cannot. This is to protect the instructor’s material and to prevent the content from being shared freely on the internet. Embodia is mobile-friendly and can be accessed on phone, tablet and computer. Bite sized information: all of the content is broken down into bite sized chunks so that you can easily watch a video on your break, over lunch or for a few minutes at night. You will receive a Special Coupon for 15% off any other online course on Embodia Academy when you’ve completed this course! 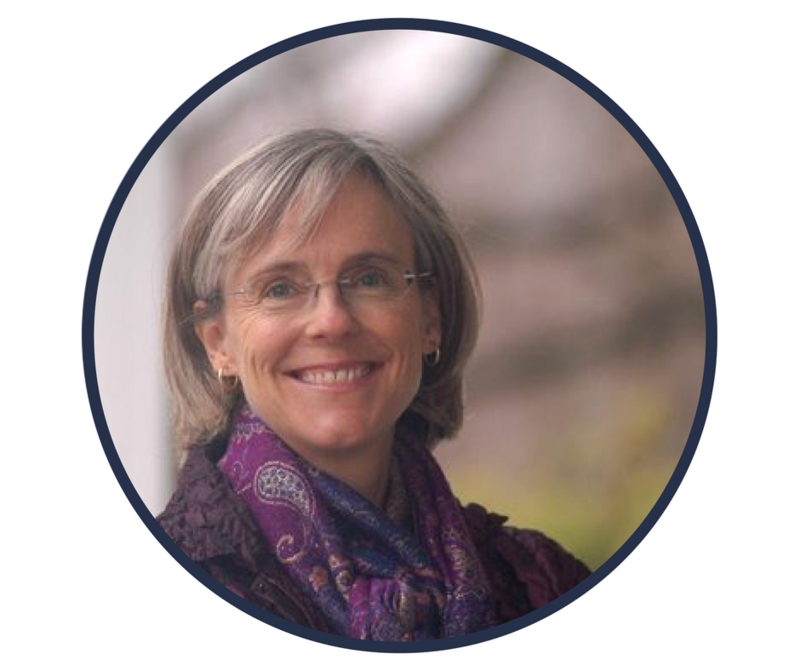 Sage Wheeler MEd, is a certified Martha Beck Life Coach, Somatic Experiencing Practitioner and Certified Hatha & Restorative Yoga Teacher. She works in private practice with individuals and groups supporting clients in their goals to recover from significant events both personal and professional, overcome negative patterns, and create a life that is integrated and fulfilling. 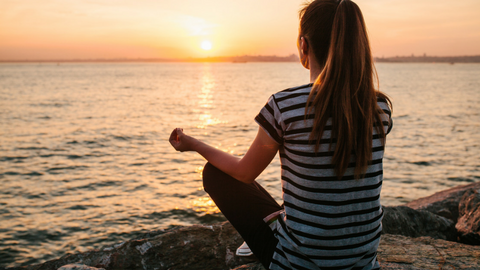 She supports clients dealing with health challenges, financial issues, job changes, and family transitions by offering tools that empower clients to connect to their inner wisdom while charting a path forward. She loves collaborating with other professionals to bring a multidisciplinary approach to different audiences and collaborating with Cristin was really fun! She hopes this course offers patients a broader lens to support their recovery. Dr. Cristin Zaimes, PT, DPT. 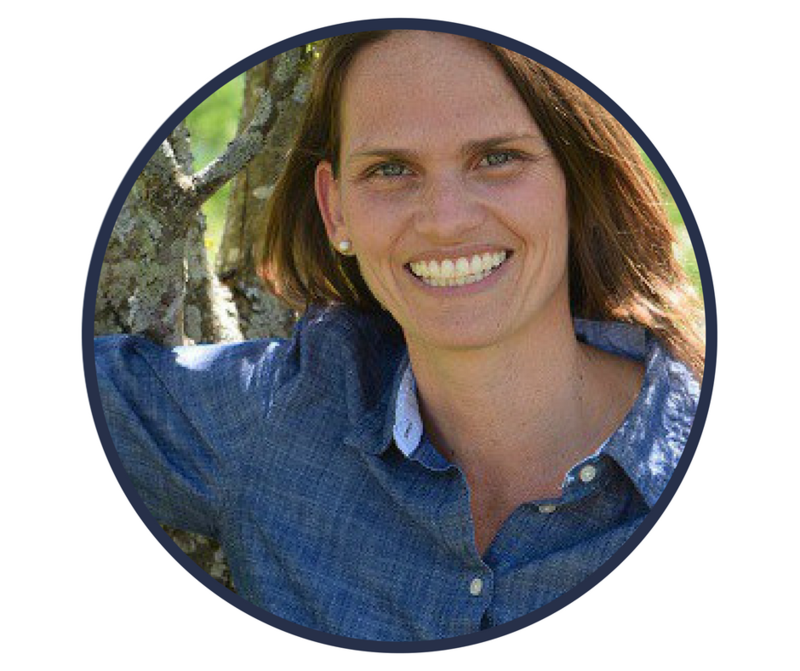 Dr. Cristin Zaimes holds a Doctorate in Physical Therapy from Simmons College and has specialized in the field of orthopedics and pelvic floor dysfunction for over 10 years. She has extensive advanced training in pelvic floor, bladder, bowel and sexual dysfunction for women and men. She built up her own practice, Oceanside Physical Therapy, in New Hampshire and it is currently the largest private practice in Northern New England that specializes in pelvic dysfunction and persistent pain. She is passionate about making information and care accessible to women who have been left behind in our current system. Creating innovative workshops, online webinars, classes and treatment approaches are part of her unique practice. Her treatment philosophy is holistic and she believes each body tells a story, one that begins early in life where certain patterns develop which continue through the many stages in life creating abnormal movement patterns, beliefs and fears that influence healing.